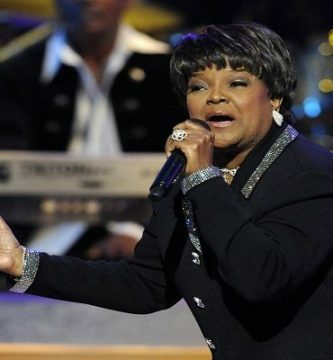 SNEAK PREVIEW – Shirley Caesar On Unsung! Shirley Caesar Tells Steve Harvey To Stop Cussing! 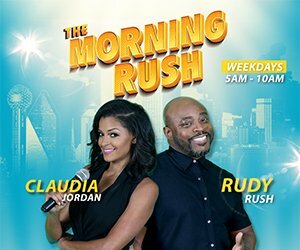 Shirley Caesar Defends Kim Burrell! 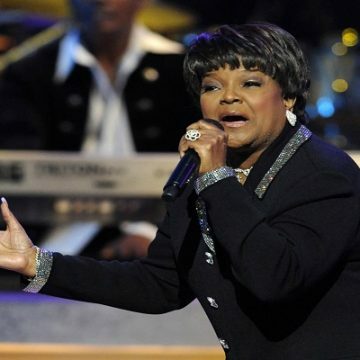 Shirley Caesar Gets Another HUGE Honor!! Shirley Caesar says proceeds from “#UNameIt” Will Go To Charity!